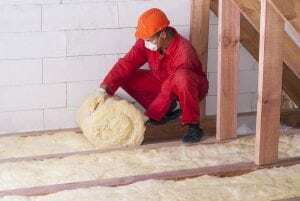 When it comes to insulating your home or a client’s project in the Indianapolis area, you don’t want to skimp out and have subpar insulation installed. Putting in high-quality home insulation is important for minimizing heat transfer into and out of the home. Otherwise, the home’s temperature will be less stable and comfortable when the temperature fluctuates outside. Furthermore, the home’s HVAC unit will need to work longer to maintain a desired temperature, which can result in higher energy bills. For home insulation you can count on to limit heat exchange into and out of a home, look to the home improvement professionals at 31-W Insulation. If you would like to schedule a consultation to learn more about the home insulation products that we have available for homeowners and contractors in the Indianapolis area, contact 31-W Insulation today.